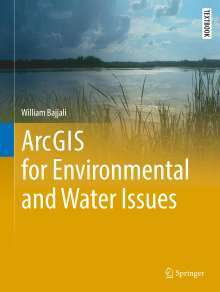 Der Artikel William Bajjali: ArcGIS for Environmental and Water Issues wurde in den Warenkorb gelegt. 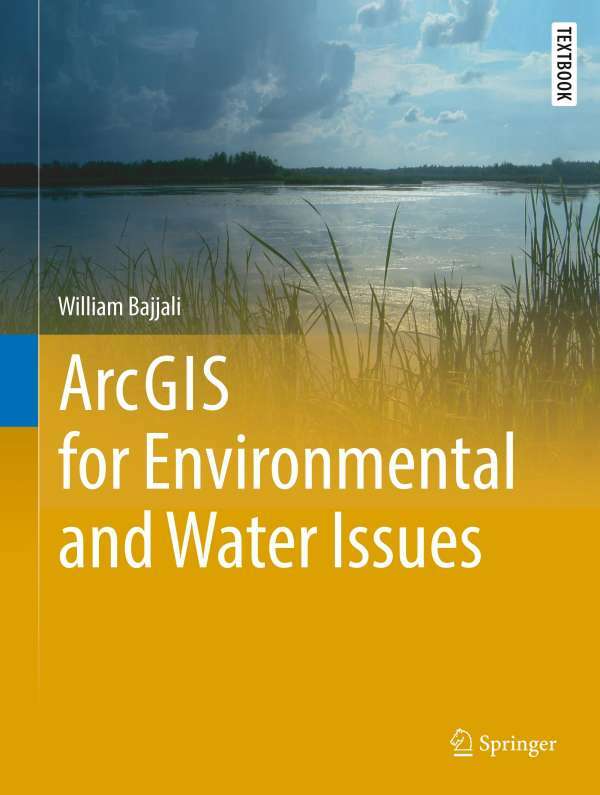 This textbook is a step-by-step tutorial on the applications of Geographic Information Systems (GIS) in environmental and water resource issues. It provides information about GIS and its applications, specifically using the most advanced ESRI GIS technology and its extensions. Eighteen chapters cover GIS applications in the field of earth sciences and water resources in detail from the ground up. Author William Bajjali explains what a GIS is and what it is used for, the basics of map classification, data acquisition, coordinate systems and projections, vectorization, geodatabase and relational database, data editing, geoprocessing, suitability modeling, working with raster, watershed delineation, mathematical and statistical interpolation, and more advanced techniques, tools and extensions such as ArcScan, Topology, Geocoding, Hydrology, Geostatistical Analyst, Spatial Analyst, Network Analyst, 3-D Analyst. ArcPad, ESRI's cutting-edge mobile GIS software, is covered in detail as well. Each chapter contains concrete case studies and exercises - many from the author's own work in the United States and Middle East. This volume is targeted toward advanced undergraduates, but could also be useful for professionals and for anyone who utilizes GIS or practices spatial analysis in relation to geology, hydrology, ecology, and environmental sciences.